Not all laser vision correction procedures are the same. 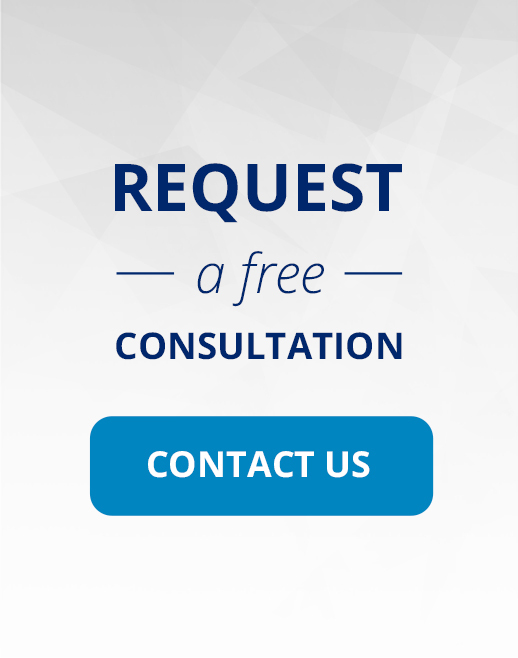 EYE-Q offers a multitude of refractive surgery procedures to fit your specific needs. Our LASIK team will perform comprehensive pre-operative examinations to determine which procedure will provide the opportunity for the best possible outcome for you. EYE-Q offers the very latest in Refractive Laser technology, the Alcon WaveLight® FS200 and EX500 laser system. These lasers are incredibly fast and allow us to provide our patients with the broadest range of treatment available, offering our patients an enhanced level of precision and safety. We also offer the next generation of personalized laser eye surgery using the Contoura® Topography-Guided LASIK system. This system measures over 22,000 unique points on the individual eye, feeds that information into the surgical planning computer, and automatically adjusts to optimize the patients visual outcome. This system provides great postoperative visual acuity without glasses and reduction in postoperative symptoms, like glare and light sensitivity. The Lasik Center at EYE-Q offers patients the very latest and safest in All-Laser LASIK surgeries using the WaveLight® FS200 Femtosecond laser. This laser combines speed, comfort, safety, and precision to provide outstanding results. The FS200 painlessly etches a flap into the cornea providing LASIK patients with fast healing, enhanced comfort and long-term flap stability. The EX500 excimer laser system is a revolutionary technology in the field of laser vision correction. This high-speed laser offers a unique combination of safety and efficiency, allowing our team to treat more patients with precision. With the Alcon WaveLight® laser, patients experience faster procedures, shorter recovery times, and excellent outcomes. When combined with the WaveLight® Topolyzer VARIO Diagnostic Device the FS200 and EX500 lasers allow us to offer Personalized Contoura™ Vision Topography-guided LASIK. This system provides treatments that are customized to each eye’s unique shape permitting greater precision and enhanced surgical outcomes. Photorefractive Keratectomy (PRK), also known as Advanced Surface Ablation (ASA), is often the preferred method of vision correction for patients with thin or irregular corneas. PRK was first performed in 1987 and was the standard for laser eye surgery and vision correction before LASIK was developed. It is primarily used to correct mild to moderate nearsightedness, farsightedness or astigmatism.